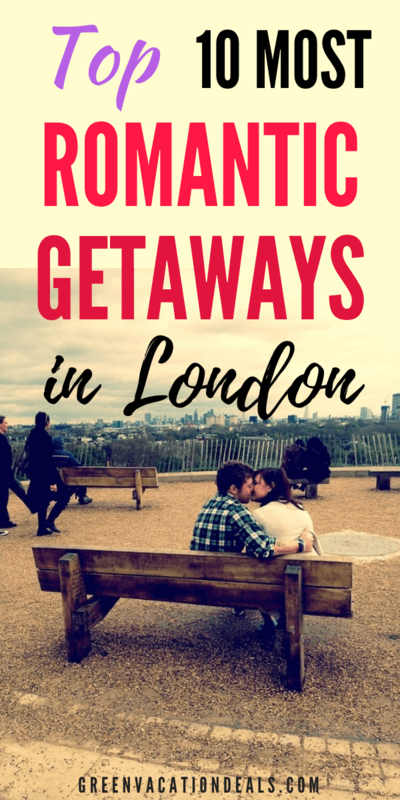 If you are looking to spend a romantic getaway with your love in London, England, then you need to book a stay at one of these hotels! They had the highest reviews by customers at Booking.com of all romantic hotels in London. And when you book through Booking.com, you know you’re getting the lowest price out there!